Warmline, Inc. is a safe, non-crisis, support line for people dealing with mental health or substance abuse challenges. Recovery support counselors are available to take calls from 6:00 pm -10:00 pm, Central Time, on Sunday, Monday, Wednesday, Friday and Saturday. There is no charge for using Warmline services and no worries about co-pays or insurance deductibles. A call to Warmline is a call to a trained peer counselor who knows what the twists and turns, bumps and bruises of the recovery journey are like, because they have been there. Every call is completely confidential. Recovery support counselors are respectful, hope-filled, compassionate, and non-judgmental. We are here to support you on your recovery journey. Call us, we've been there and we can help. 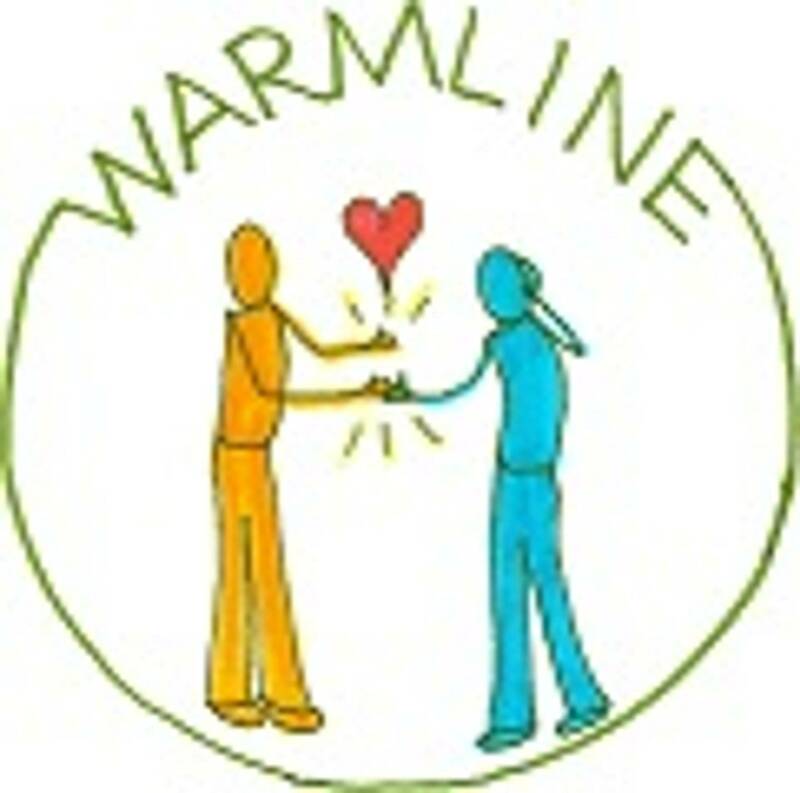 Warmline was incorporated as a non-profit in October 1999 and began service in January of 2000. With 2 phone lines, Warmline Peer Counselors have answer approximately 100,000 calls in the nearly 17 years of operation. Warmline, Inc. is the only peer-run service in Milwaukee County.